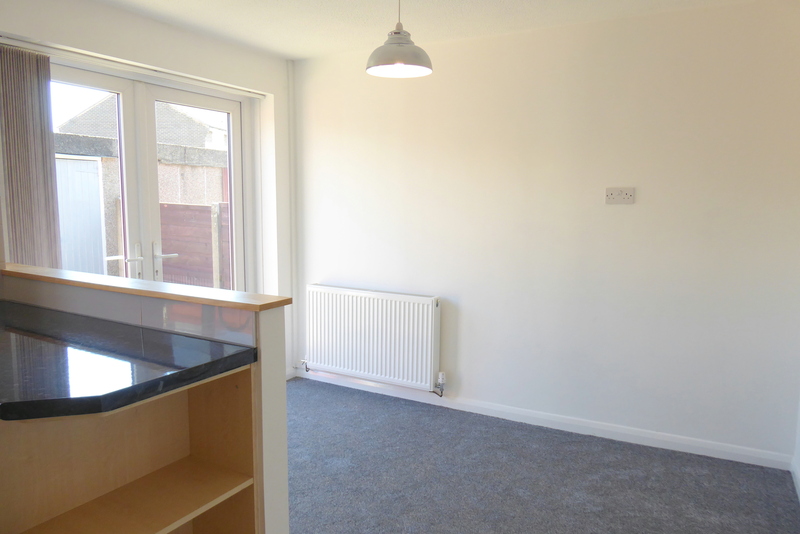 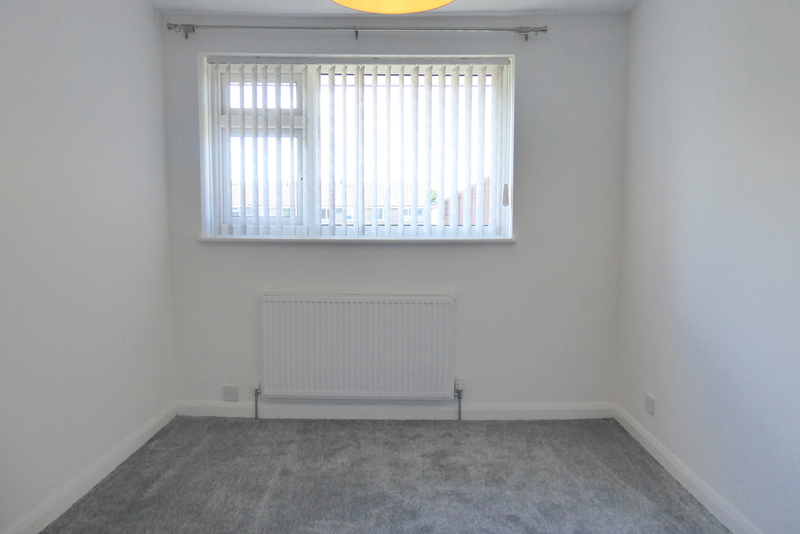 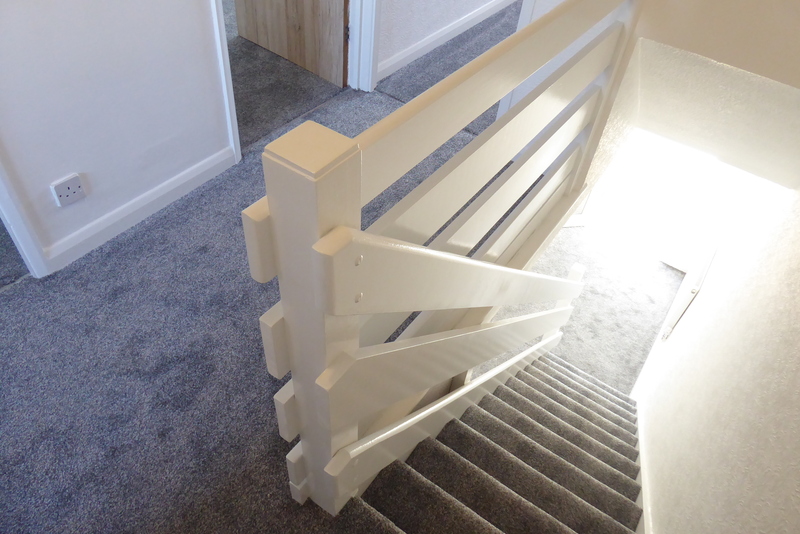 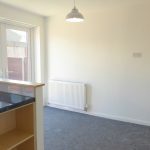 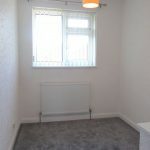 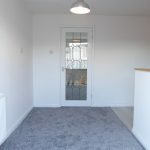 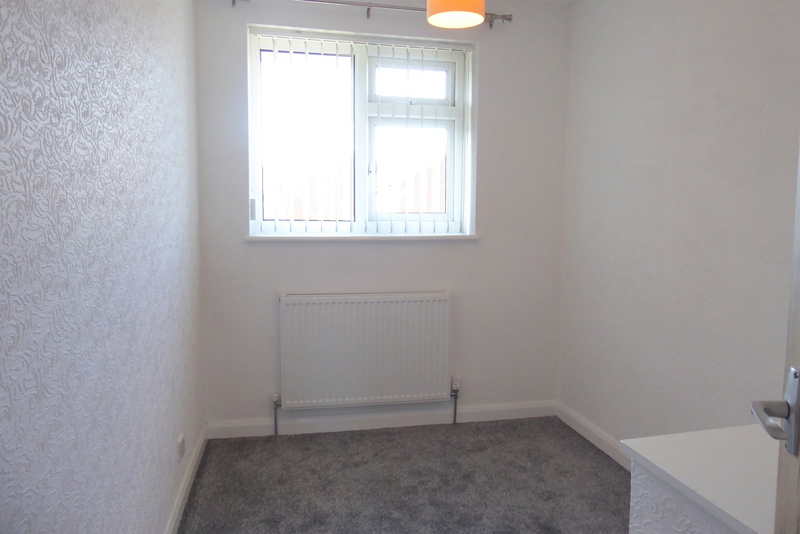 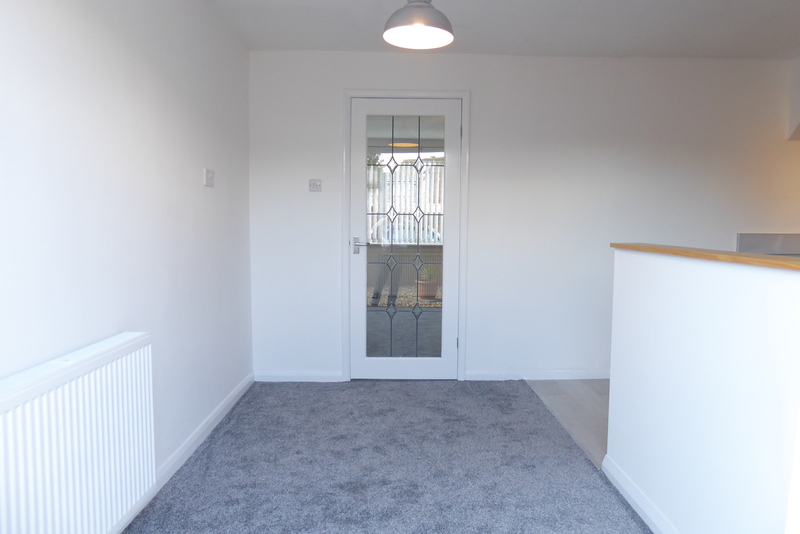 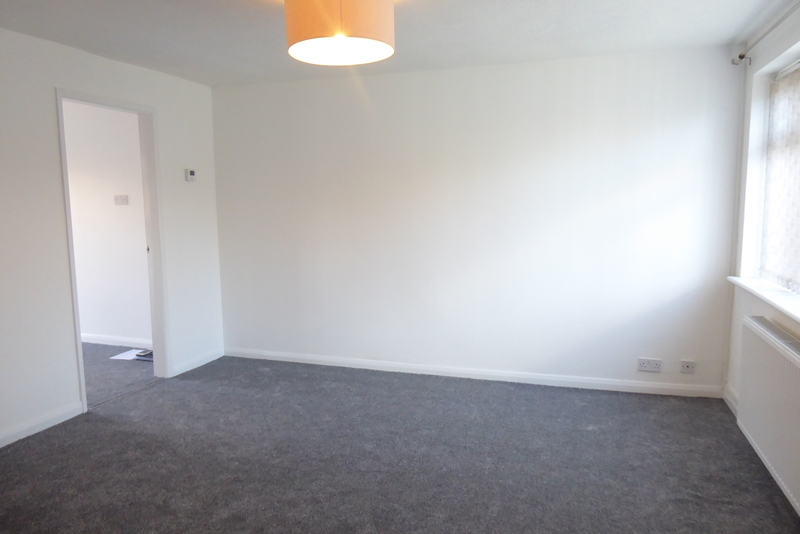 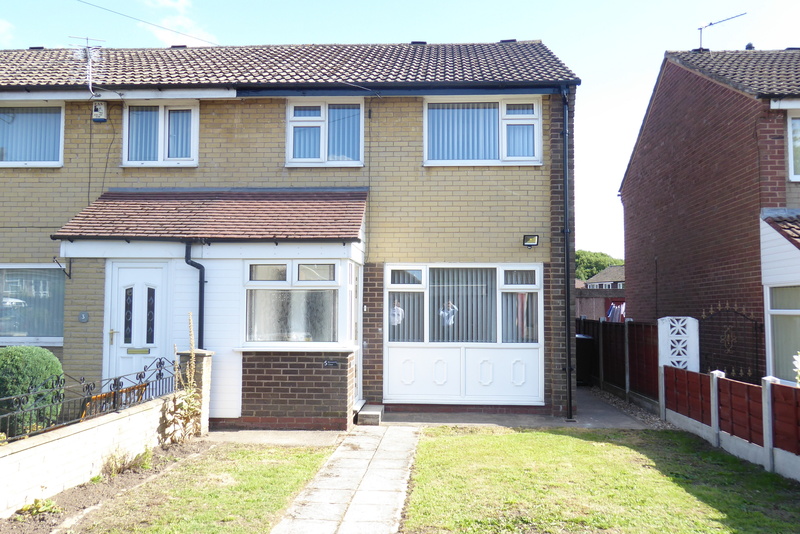 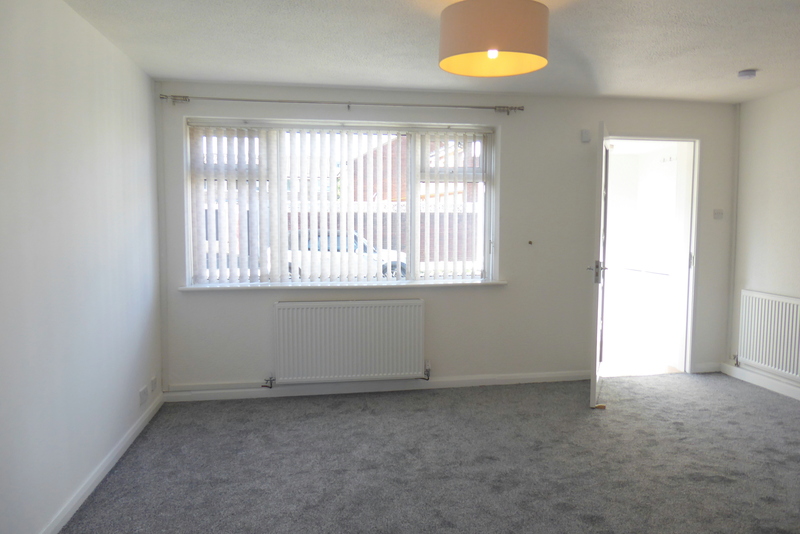 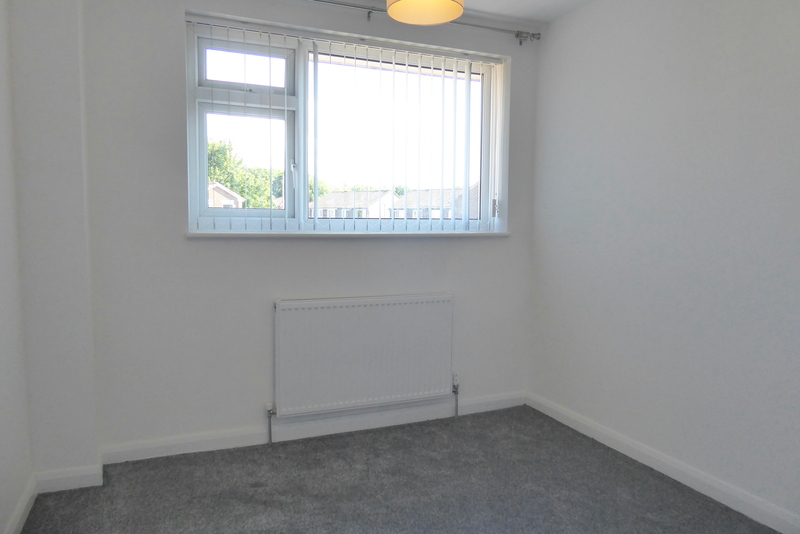 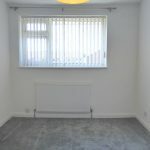 A newly refurbished 3 bedroom semi detached. 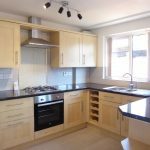 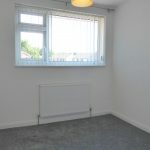 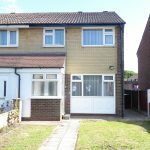 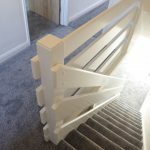 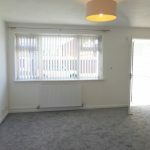 The property has been refurbished to a good standard throughout and comprises of entrance porch, spacious lounge with under stairs storage and a newly fitted dining kitchen with patio doors leading to the rear. 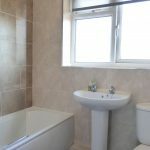 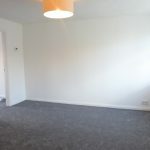 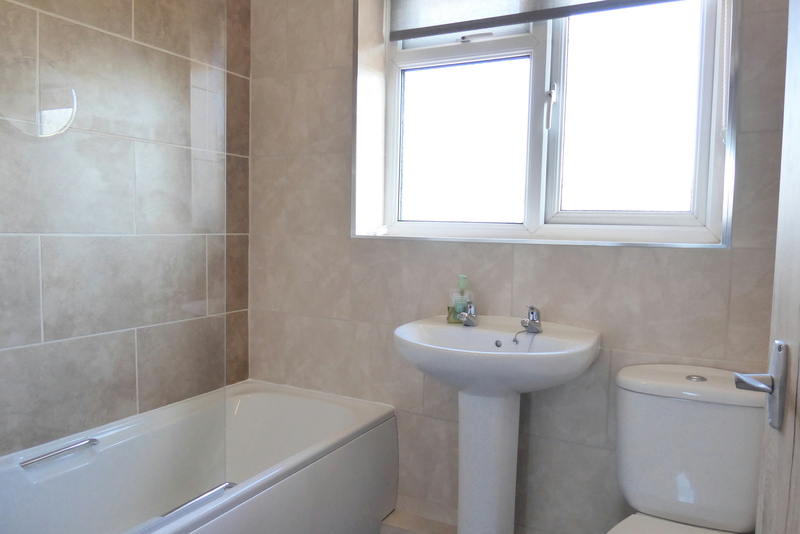 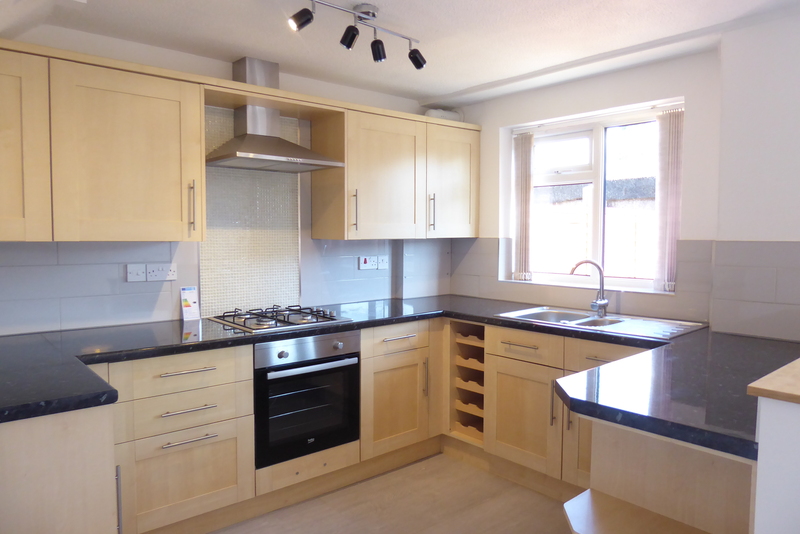 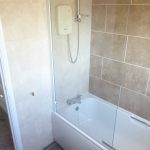 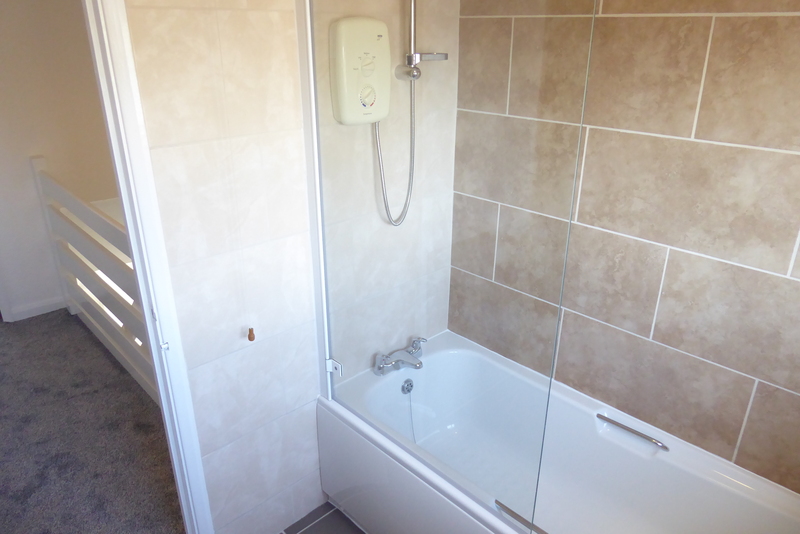 On the 1st floor are 3 bedrooms and a newly fitted 3 piece tiled bathroom with shower over. 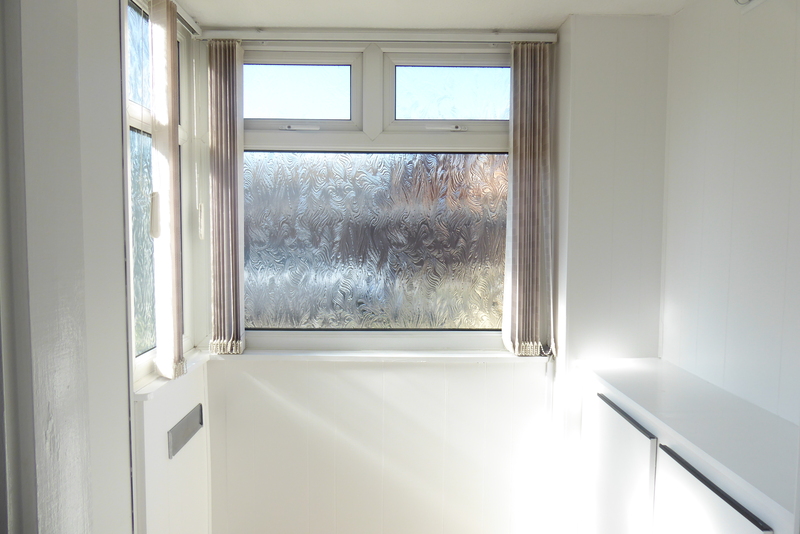 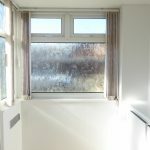 the property benefits from full gas central heating via a new combi boiler & upvc double glazing. 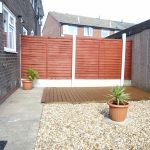 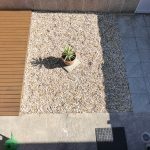 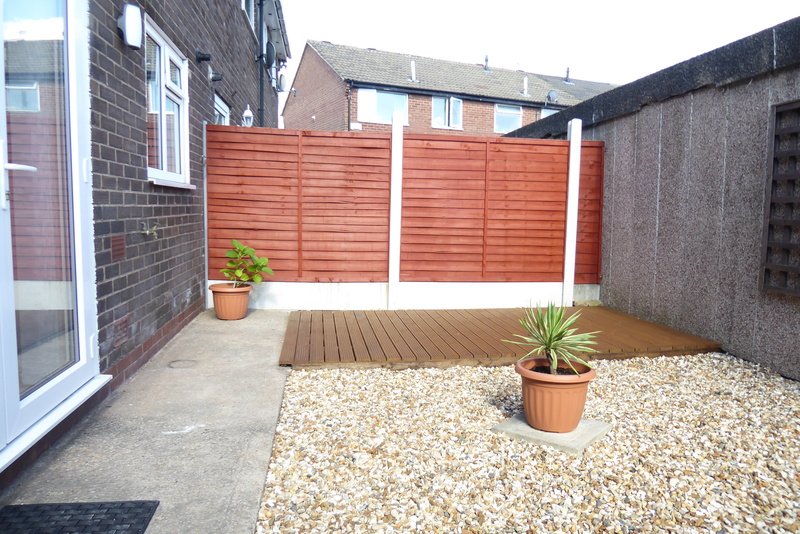 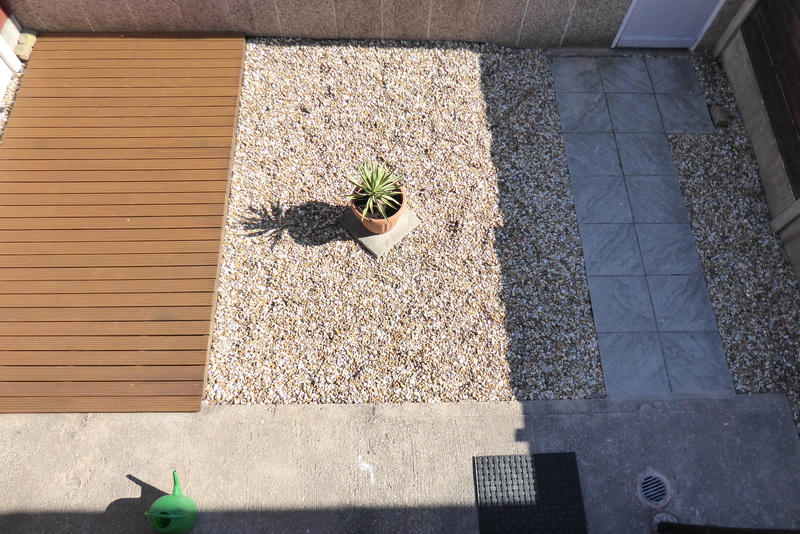 Outside an enclosed front lawn garden with access to the rear & an enclosed rear garden with access to a single garage with up & over door there is also parking available to the front of the property.